The Korean giant unstoppable continues its advance and has announced it will soon be completely ready to start the production of SoCs in 10nm for mobile devices. Currently The Exynos 7420 from Samsung is currently the most powerful chip that exists within the general consumer mobile market and it is manufactured in 14nm process, so the arrival of their new SoCs in the process of 10nm could be a real bombshell against other manufacturers both caliber as Qualcomm, for example. Among the main advantages that implies a reduction of process highlights a lower consumption and better temperature, which leaves scope for such small changes that allow further improve the overall performance of the chip. 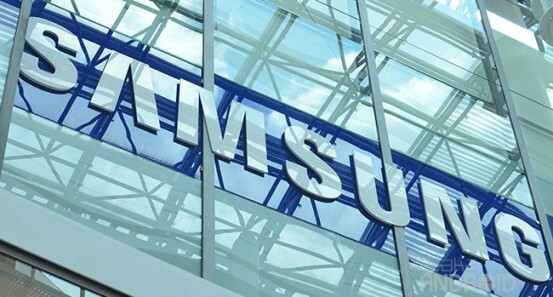 No doubt, in regard to manufacturing process Samsung is one of the few that has been able to keep pace almost the same level as Intel, the giant chip, and also maintaining excellent success rate in terms of functional chips per wafer. This has enabled the South Korean giant has remained the largest supplier components for Apple, and that Apple have renewed the agreement with them to take charge of producing the new A9 SoC to give life to the iPhone 6s and next iPads.